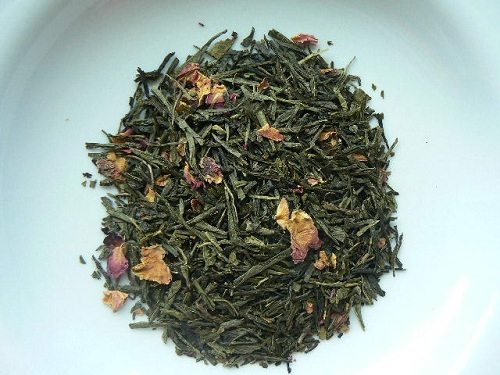 Wildly exotic, this USDA Certified organic tea from China has excellent depth and body. Cherry flavor and rose petals give it a fresh and smooth character. Reminds us of Japan’s Spring cherry blossom time!